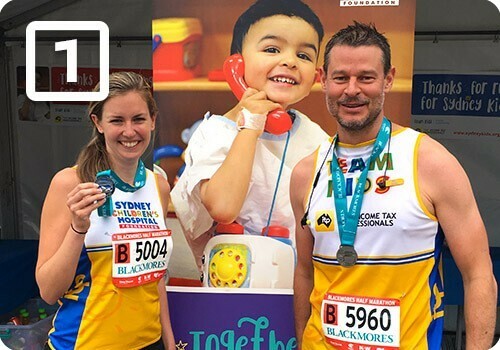 Receive your free Team Kids running singlet when you raise over $50. 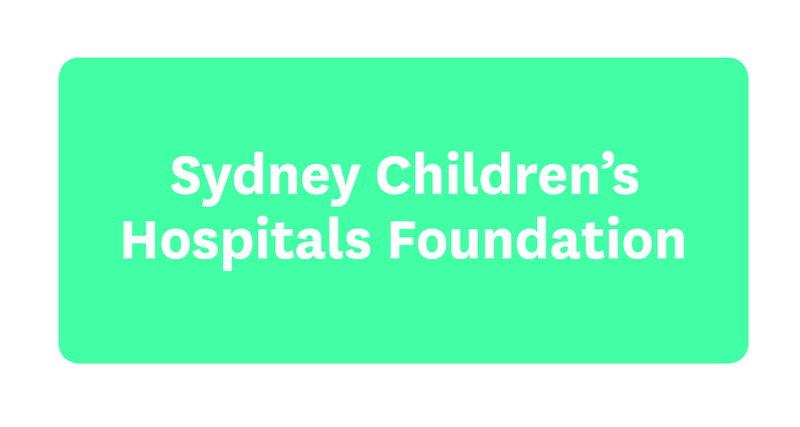 At Sydney Children’s Hospital, Randwick $50 could provide a fuel voucher to help a rural family drive to the hospital to receive life saving care. Plus, if you fundraise over $500, your run is free! Help kids like Blake. 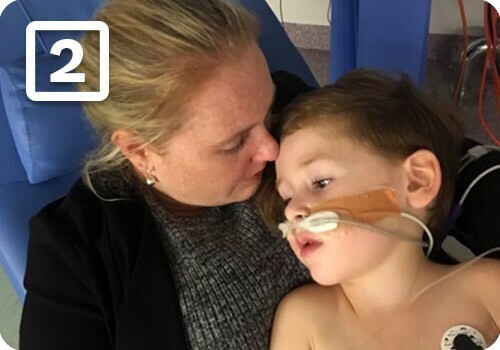 When 5 year old Blake woke up one morning and couldn’t move his legs, his terrified mum rushed him straight to the local Hospital. He needed urgent specialist care for a suspected stroke where he was airlifted to Sydney Children’s Hospital, Randwick. “We were in hospital for three and a half months, and I stayed with him the whole time. It was difficult being away from our family in Leeton, but the Hospital was amazing.” – Blake’s mum, Angela. Supported by the Rehab2Kids team, Blake slowly made progress. He learned how to lift his head again, to sit and stand up and eventually even to walk. By the time Blake finally went home, he was ready to start school. You could be wining, dining and sleeping at Sydney’s most anticipated luxury five star hotel before it officially opens. 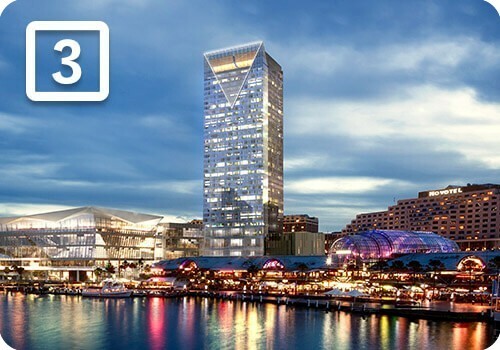 Sofitel Sydney Darling Harbour opens in October and will be the newest icon in this vibrant location. Join Team Kids and you’ll go into our exclusive raffle to win this incredible experience. All runners who raise over $100 will also be rewarded with another ticket for this draw. *Raffle will be drawn on 14 September.